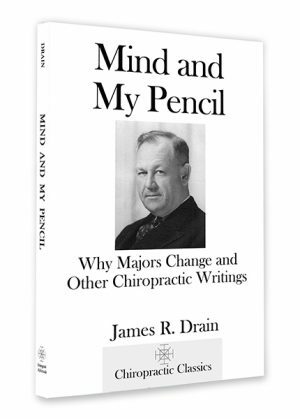 James Riddle Drain, D.C., Ph.C., (1891-1958), was one of the most remarkable chiropractors from the first generation of chiropractors. Inspired to become a chiropractor after witnessing B.J. Palmer defending a chiropractor in court, he later traveled all over the United States to testify in courtrooms on behalf of jailed chiropractors. He graduated from the Palmer School of Chiropractic in 1911, studied with the founder of chiropractic, D.D. 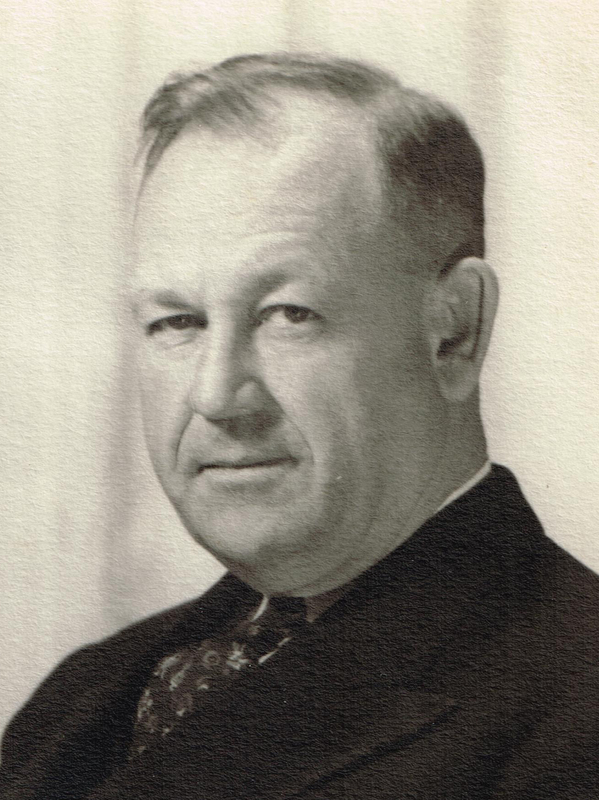 Palmer for 13 lessons, and was president of Texas Chiropractic College for 34 years. Twelve members of his immediate family became chiropractors. 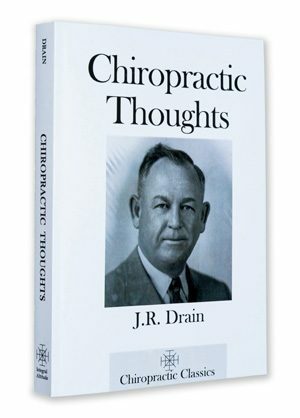 Drain taught and practiced chiropractic for 46 years.